We’ve just had a few days in wonderful Cornwall. All a bit last minute as we were waiting to see what the weather was hoping to do. You’ve heard me rave about Cornwall before I’m sure, but I never tire of its gorgeous coastline and beautiful gardens. So much to see so much to do and such an easy ride from Hampshire. It was all a tad last minute as we were waiting to see how the weather would pan out. We discovered Cornwall 3 years ago when I persuaded John we should visit as so many of my friends had told me what a gorgeous place it is. 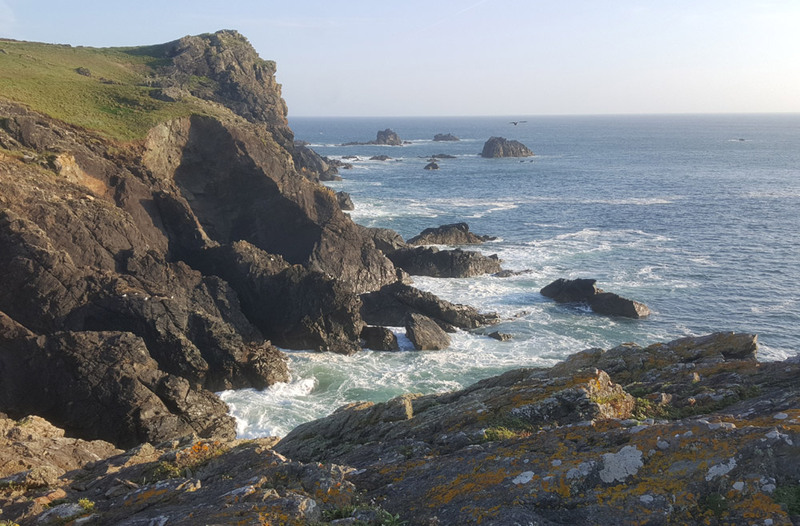 We used to take the kids to France on Canvass holidays in summers past, but I wish I’d taken them to Cornwall … I’m pretty sure we’d have spent most of our summers there and saved a bunch of cash at the same time. Cornwall has everything … Sandy beaches, rugged coastline, good food and so much to see. This is our third time and we still feel the same excitement as we did the first time! 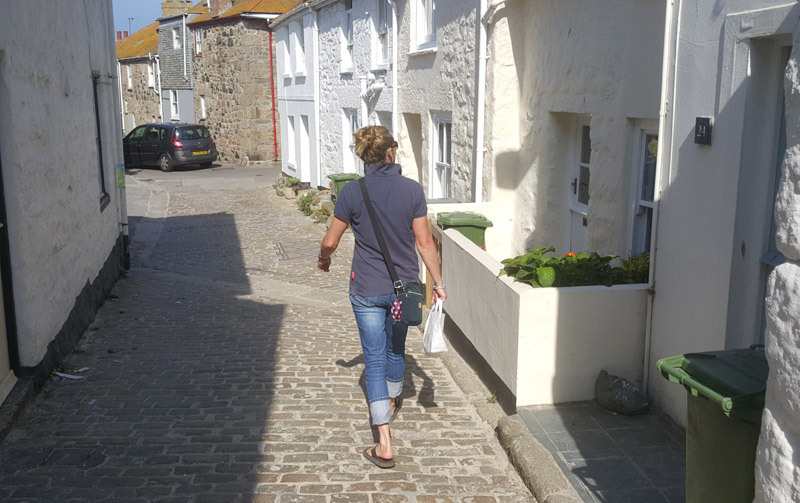 In the South, you have the mighty St Michaels Mount which you can walk out to when the tide is out, beautiful St Ives and the picture perfect town of Mousehole. 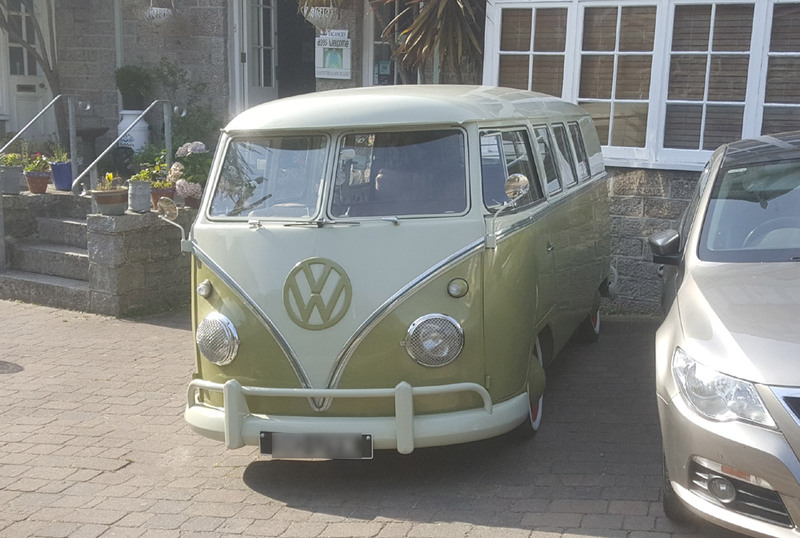 Spotted this beautifully restored VW camper as we wandered into Mousel. Jumped out of bed nice and early on Wednesday and packed up the trusty old Saab on what was a beautiful late summer day and meandered down the A303 past Honiton and on towards Exeter. Tuned left after Exeter and drove through the glorious Devon countryside and on to sunny Cornwall. Stopped off at the Eden Project as I wanted to buy myself another T-shirt from the shop. Fortunately, you can use the shop and the cafe facilities without having to do the whole trip around Eden … We’ve been twice before so didn’t feel the urge to make a third so I picked up a few things from the shop and headed on to the town of Helston. Helston is towards the Southern end of Cornwall and has an American air base on its doorstep. Helston’s great as its location makes it’s easy to access the west coast of Cornwall including the wonderful St Ives. As soon as we arrived at the hotel we dropped off our bags at the hotel and headed for Lizard Point. Never been before and it didn’t disappoint. 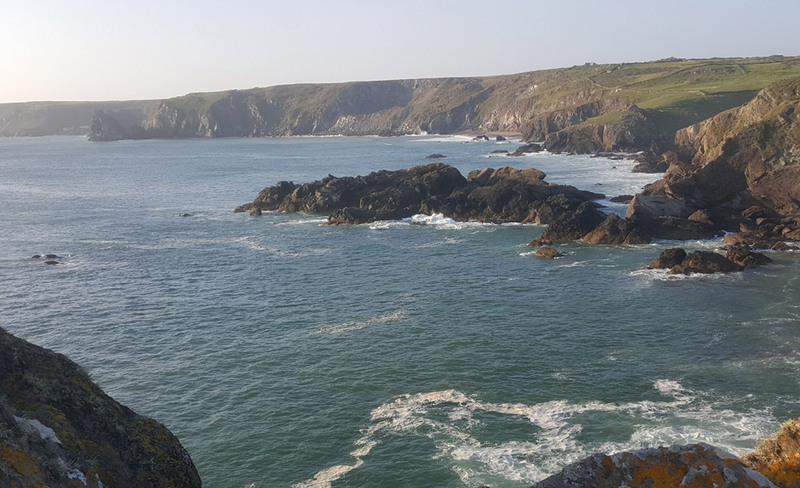 It was around 7 pm when we arrived and the sun was still in the sky which meant we had a wonderful view of the rugged coast over to Kynance cove. After a short walk and the obligatory holiday snaps, we returned to Lizard for a lovely fresh fish and chip supper which we ate sitting on the village green eventually falling into bed around 10. What a perfect end to the day! 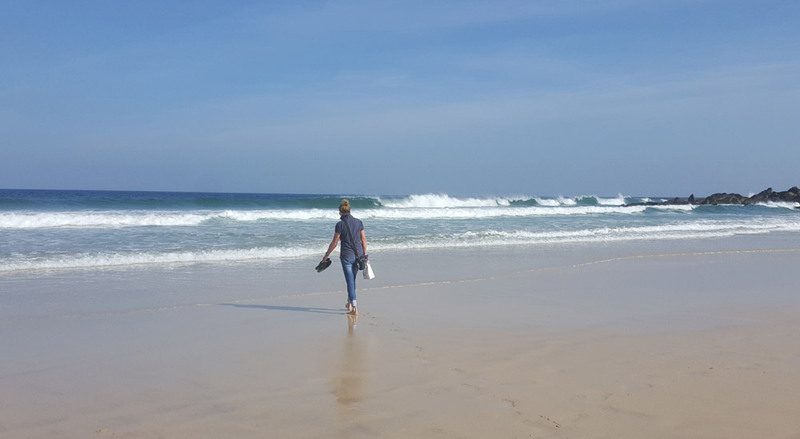 Thursday we headed for St Ives which is just the most beautiful Cornish town with the most wonderful sandy beaches. Again we were blessed with wonderful weather and an unexpected bonus … It was quiet, which is worked out was because we were almost out of season. One thing I always remember about St Ives is the car park. It’s on a hill situated at the top of the town overlooking the beach front. Stunning views but oh my God … what a hike! Knackers me out every time … But ooooh worth it. I always remember a bit of advice a friend of my parents gave me when I was on a walking holiday with them in the North York Moors in my teens. If you ever find yourself walking up a steep incline walk up the hill zig-zagging from left to right as you walk. It’s a heck of a lot easier on the legs! Friday we headed up to Bodmin to a Premier Inn. Have to say the room in Bodmin was first class. Yes, I know it’s a Premier Inn but its clean, the staff are friendly and the bed is fantastic. Lenny Henry was right. 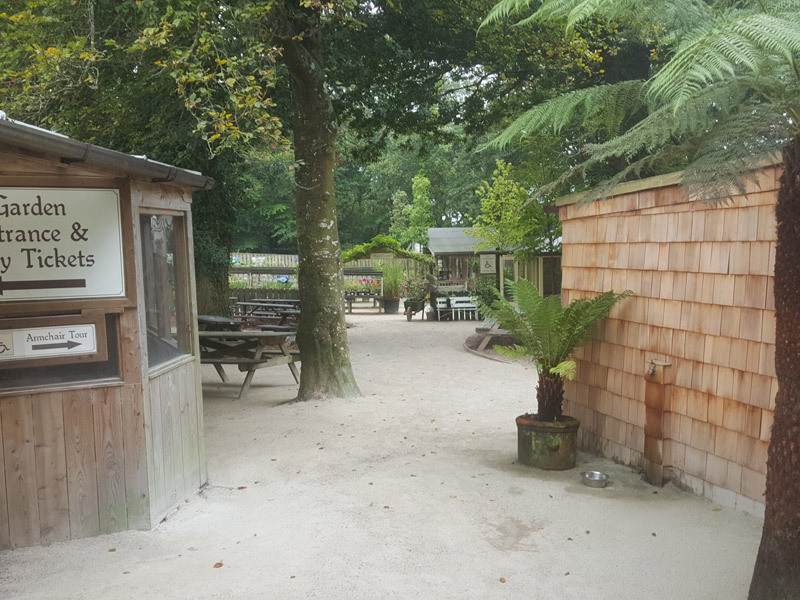 The area around Bodmin has my two most favorite destinations in the world, The Lost Gardens Of Heligan and The Eden Project. 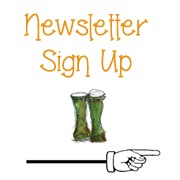 If you ever have the chance to visit either treat yourself to something a little bit special. 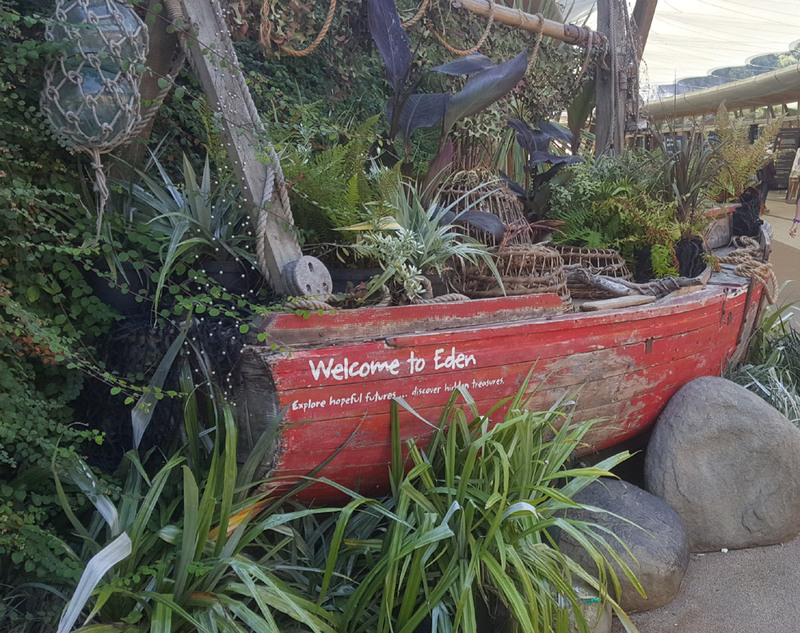 You’ll have the most wonderful day out at Eden, it’s perfect for children and there is so much to see and learn. 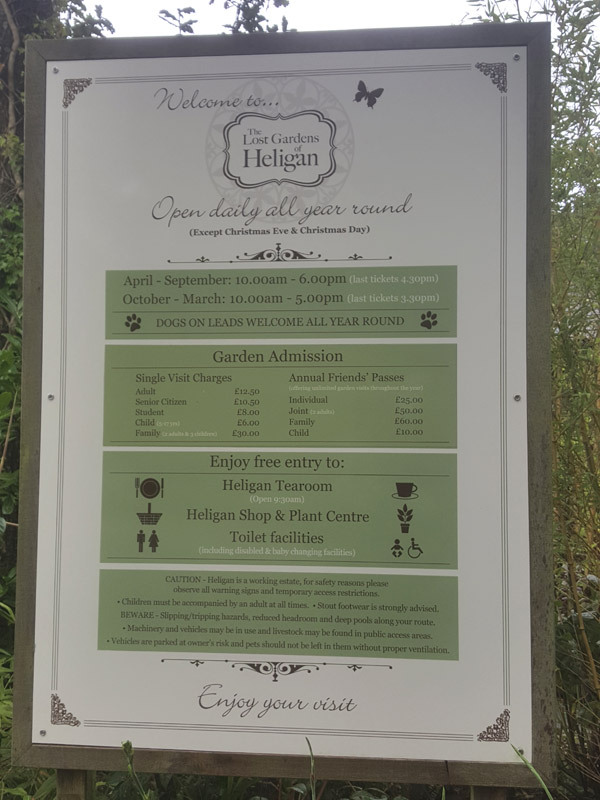 Heligan is a gardeners paradise and a sanctuary for British wildlife which I think has been achieved by going back to basics and building and culture based on organic principles of the past. If you love your garden then you’ll definitely have a soft spot for Heligan. 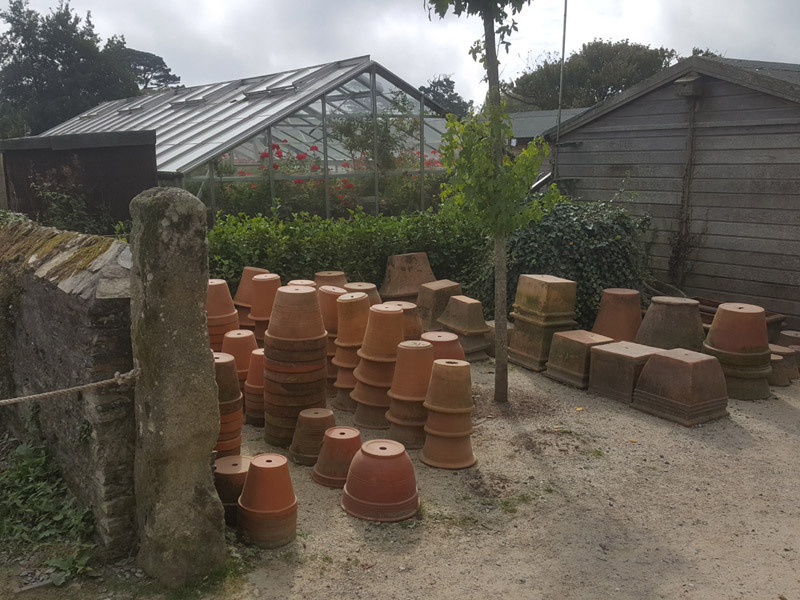 Fabulous few days away and heartfelt thanks to the team at Heligan for supplying ooooh much inspiration for my own garden.